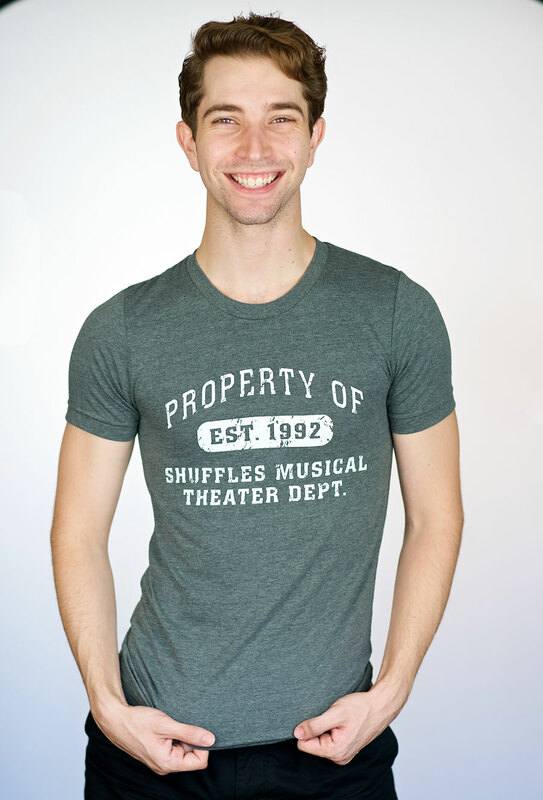 Joey Dippel earned his BFA in Musical Theatre from University of Cincinnati’s College-Conservatory of Music, where he choreographed the college’s productions of Little Shop of Horrors, Street Scene, Into a Lamplit Room (world premiere), and his class’ showcase in NYC. 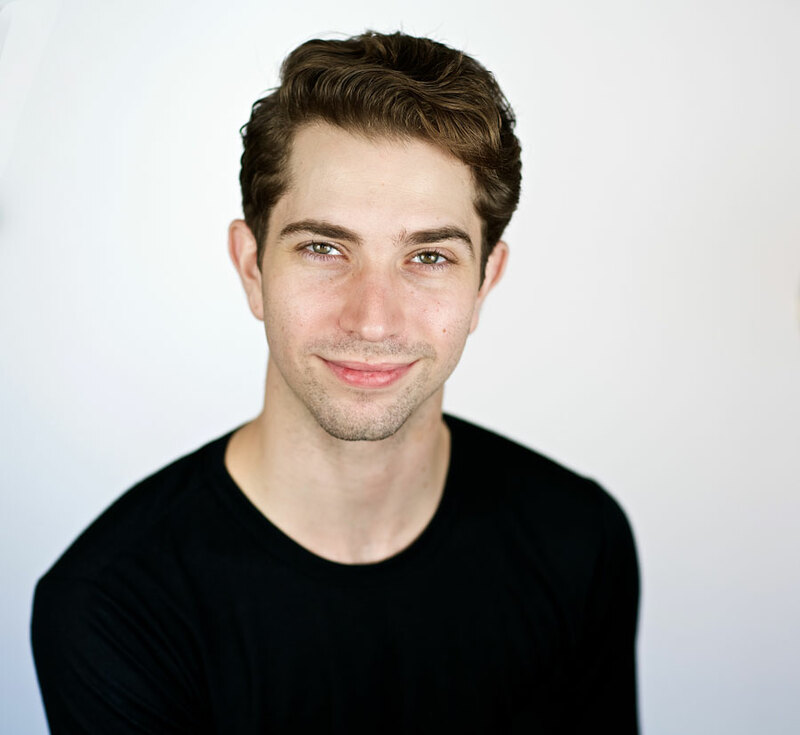 As a performer, he has worked at Alabama Shakespeare Festival, Bucks County Playhouse, Weston Playhouse, the John W. Engeman Theater in Northport, and Pioneer Theatre Company. He has directed/choreographed for Broadening Theatrics (A Chorus Line: The One Project), the Broadway Dreams Foundation, New York Musical Theatre Factory, New York Theatre Barn, Staten Island Academy, and the Children’s Musical Theatre of San Jose.